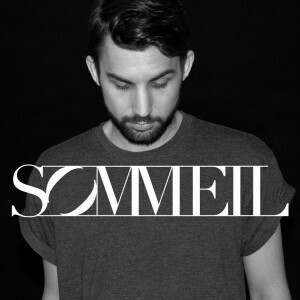 After reportedly flirting with a more straightforward R&B sound in his previous incarnation Sydney (via Perth) performer Sommeil has settled on a more electronic-leaning sound. Sure the R&B influences are still there on his debut single ‘Touch’ (mainly via his smooth-as-butter vocals), but also hitching a ride are the usual suspects of electronic production, pulsing pop beats and an altogether likeable melody. “‘Touch’ is about the sexual mind games we learn to play when we are young, and the feelings that are the circumstance of that, knowing you are being played by a girl/boy and learning how to play back,” the singer says of his debut. Naturally, you’ll be wanting to have a listen, which you can below. Love it? Click the download link and it’s yours free.